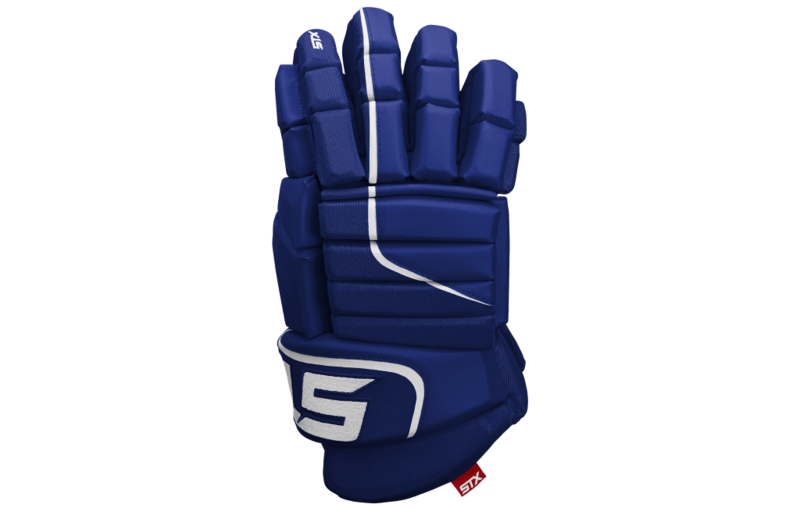 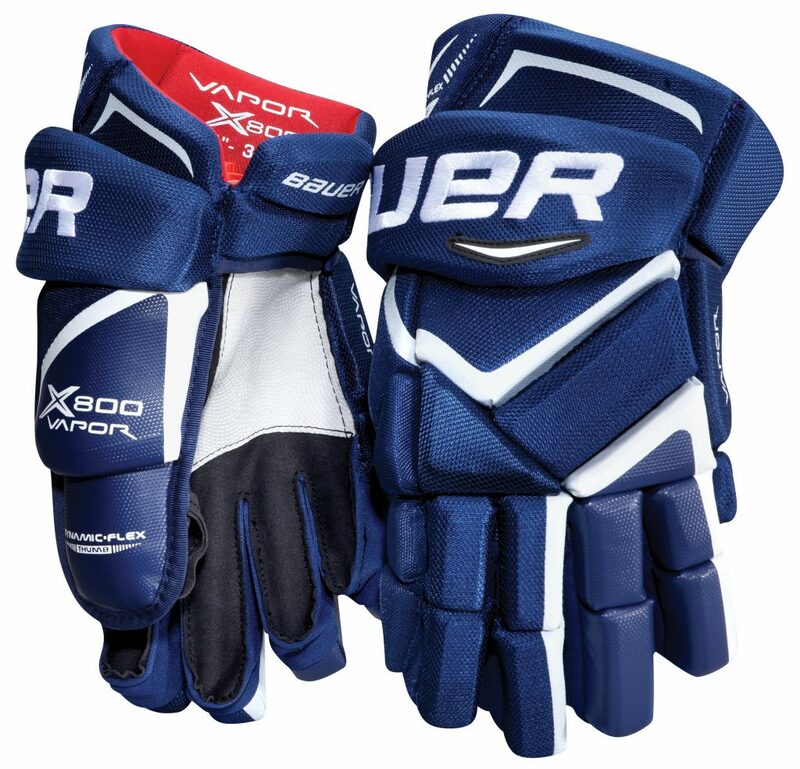 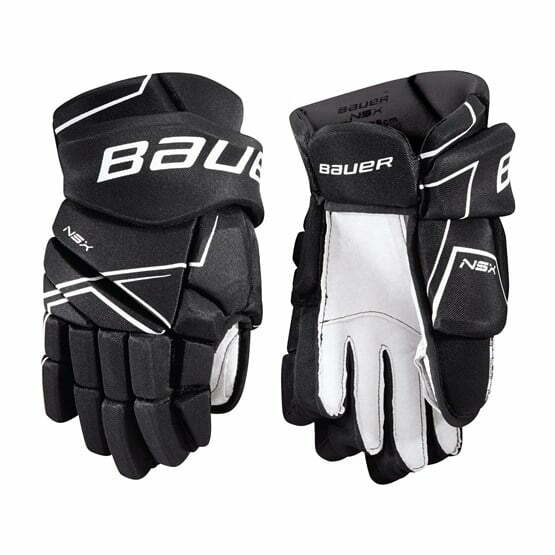 Hockey Gloves | Sports Etc. 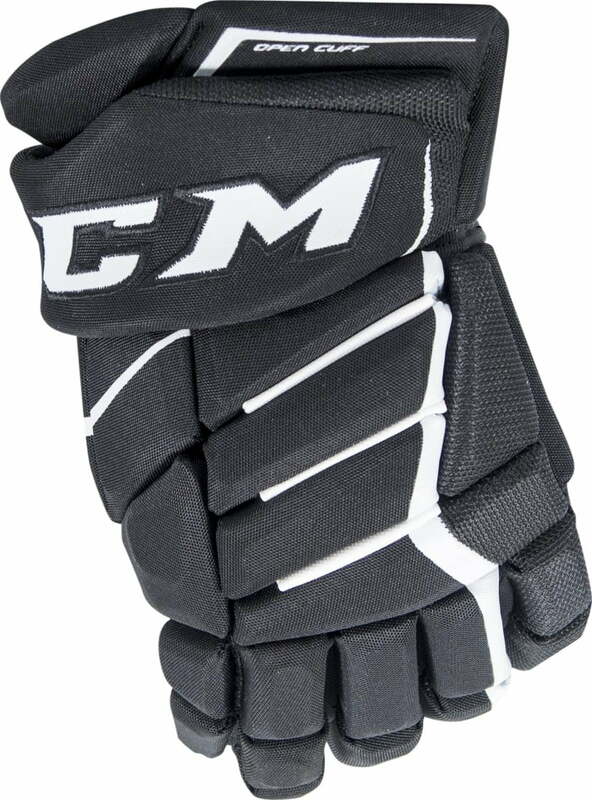 CONSTRUCTION: Lightweight and comfortable with a great game-ready fit. 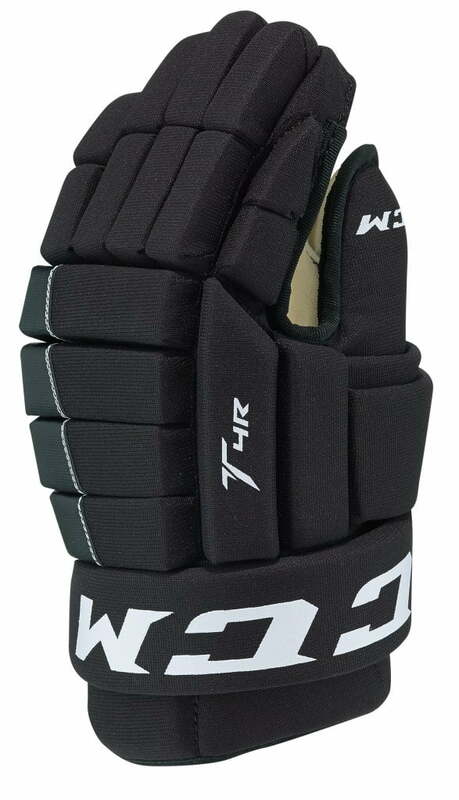 FINGERS / BACKHAND: Single density foam provides a lightweight construction with a competitive level of protection. 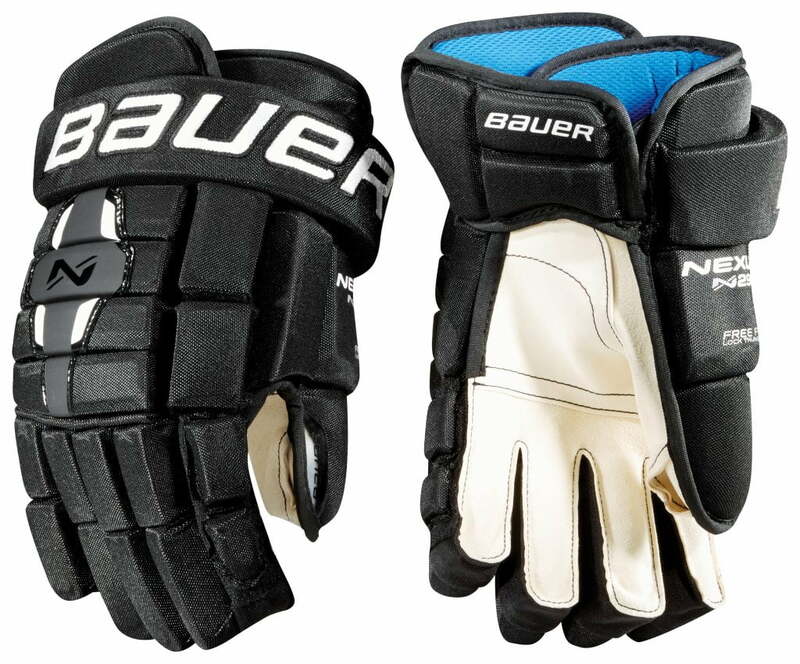 THUMB: PE Regular Thumb that offers superior protection. 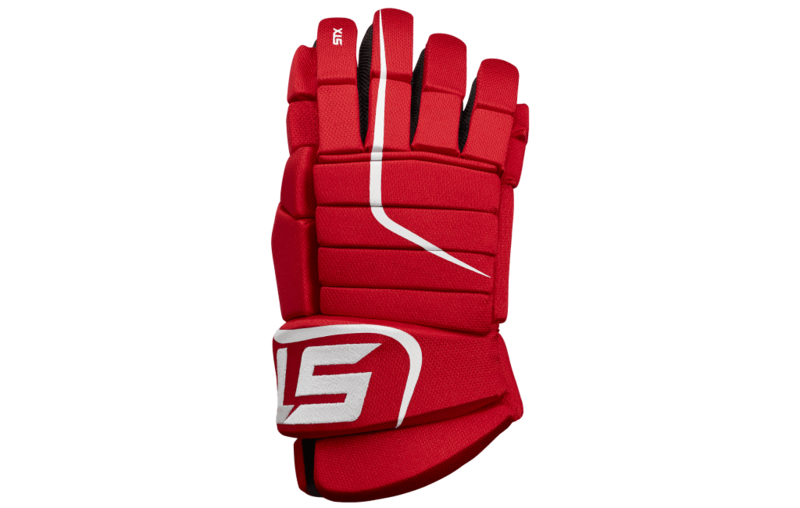 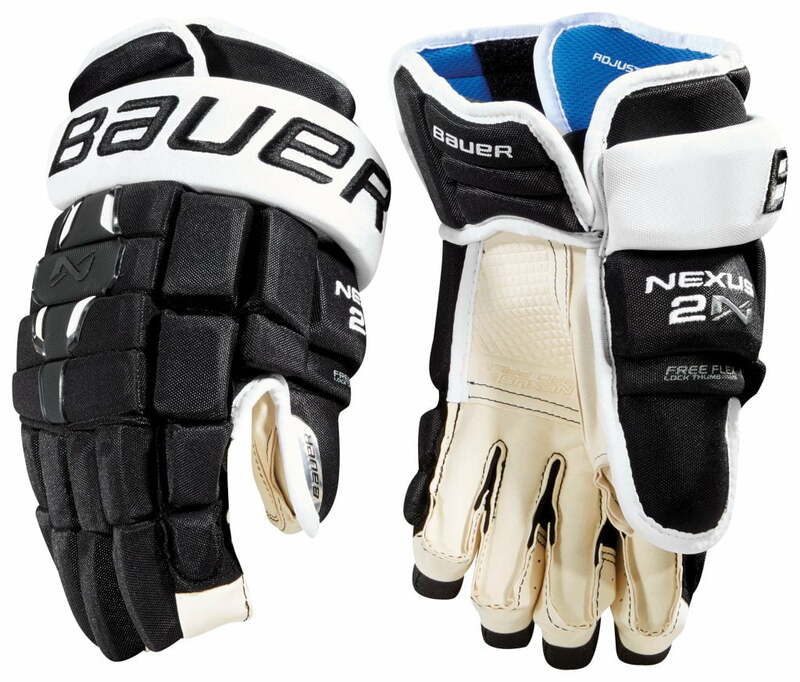 PALM: The glove’s soft nash palm provides great feel and durability. 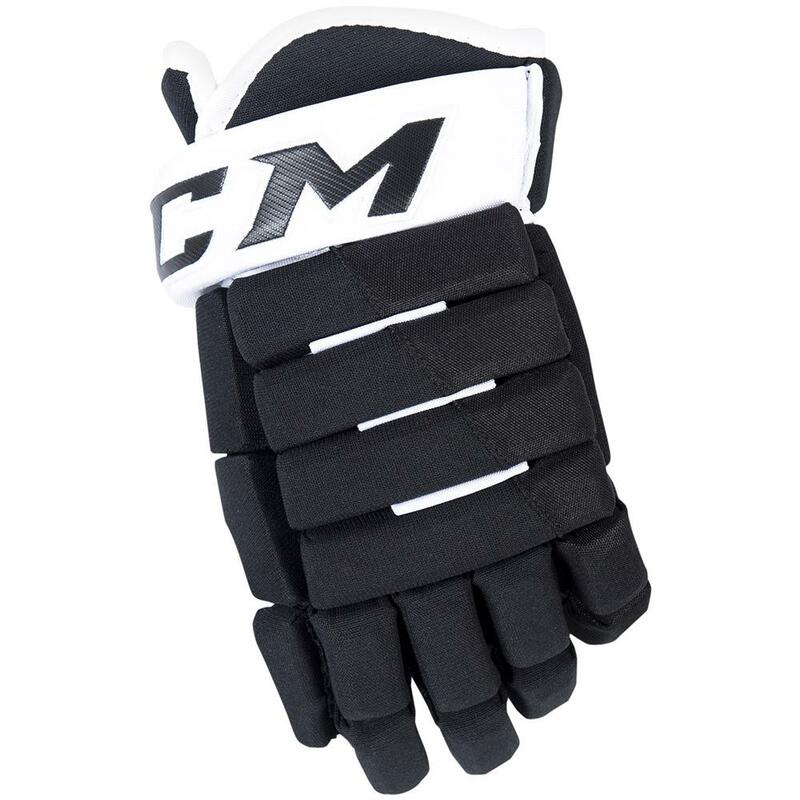 CUFF: Open, fixed cuff enhances freedom of movement and comfort.